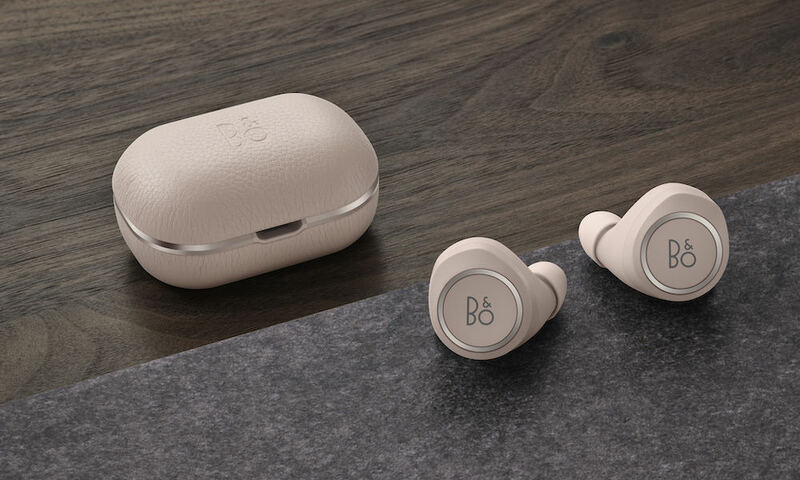 Bang & Olufsen releases Beoplay E8 2.0 with Wireless Charging Case (2nd generation) earphones for $350. 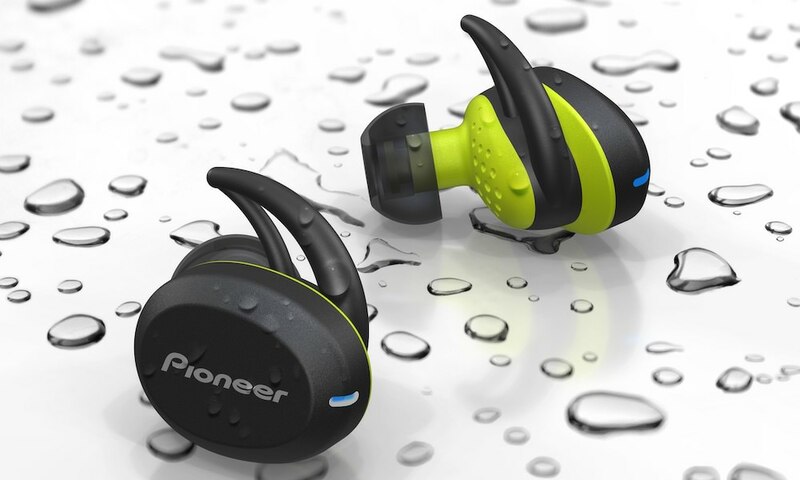 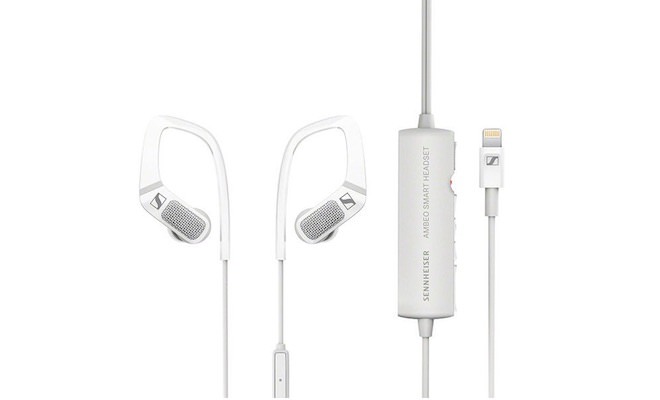 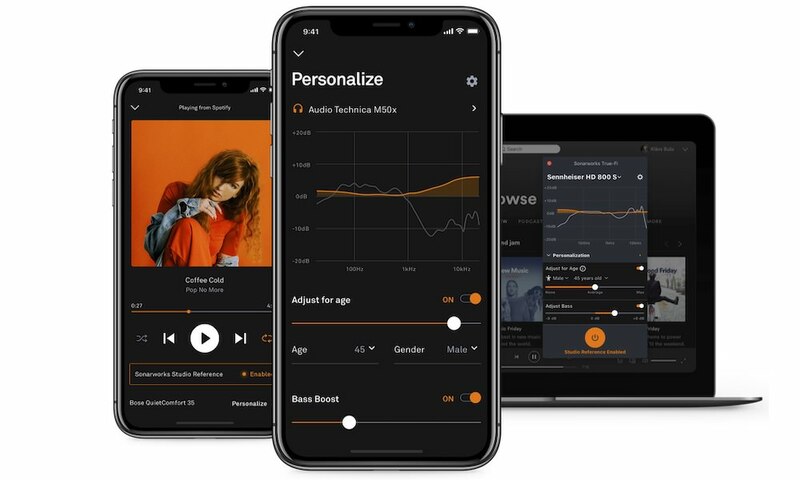 Sonarworks True-Fi mobile app brings calibrated headphone listening to users with iPhone or Android smartphones. 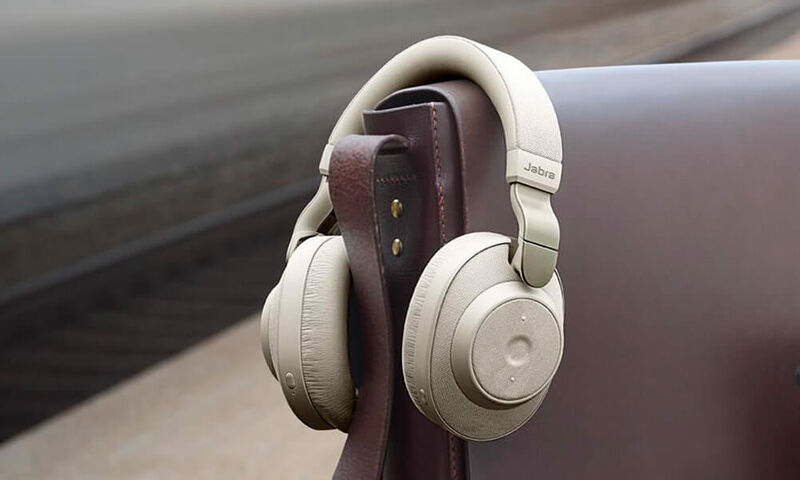 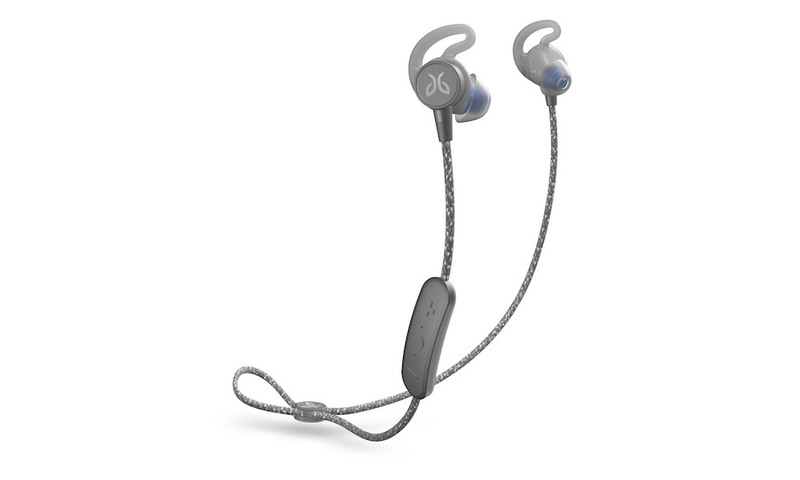 The $300 Jabra Elite 85h wireless over-ear headphones have active noise-canceling, 32-hour battery and six-microphones for calls. 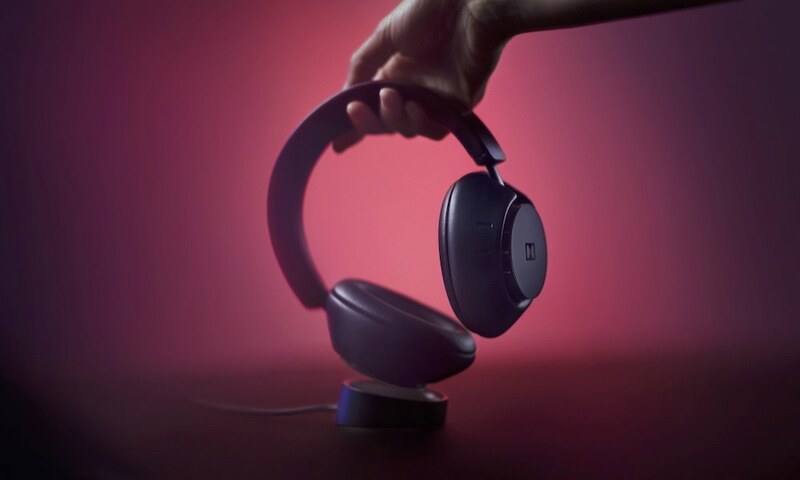 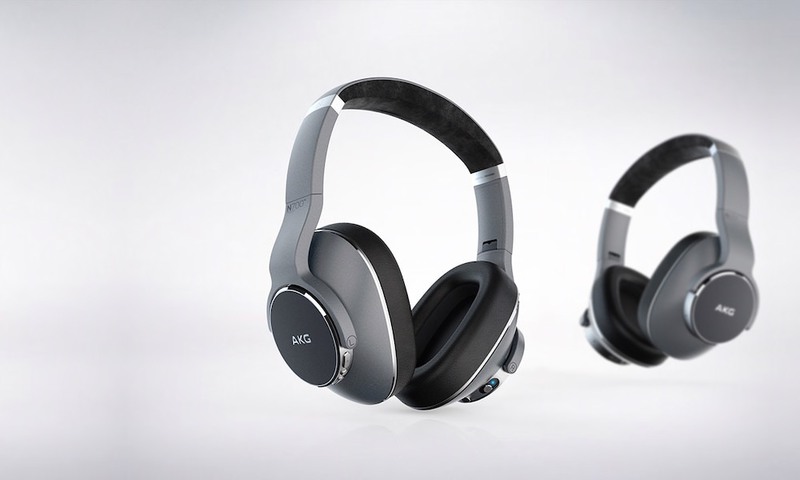 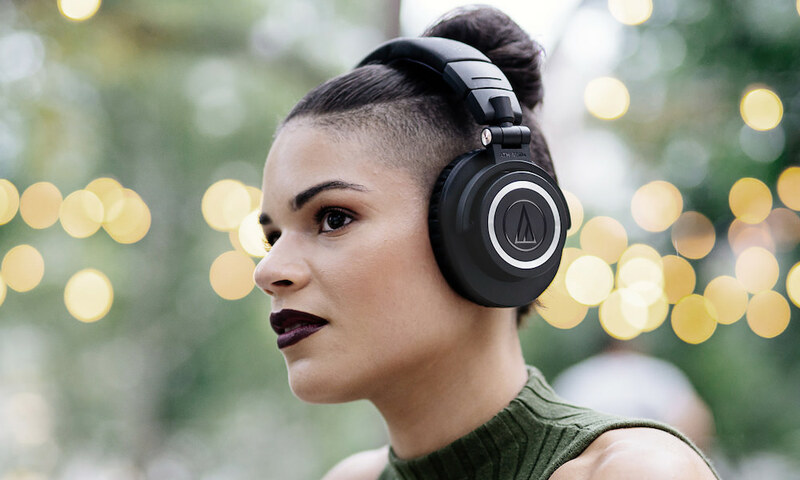 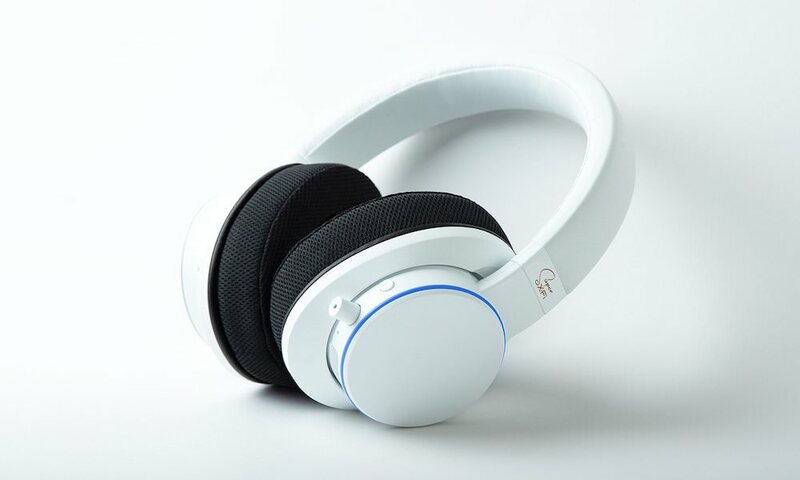 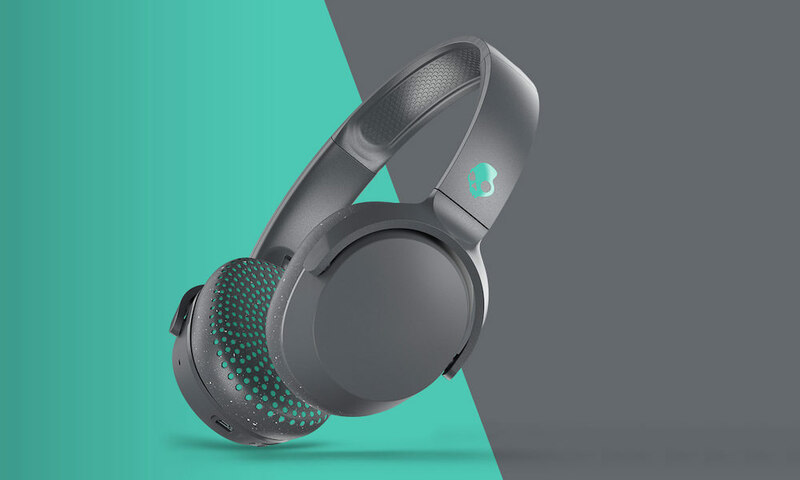 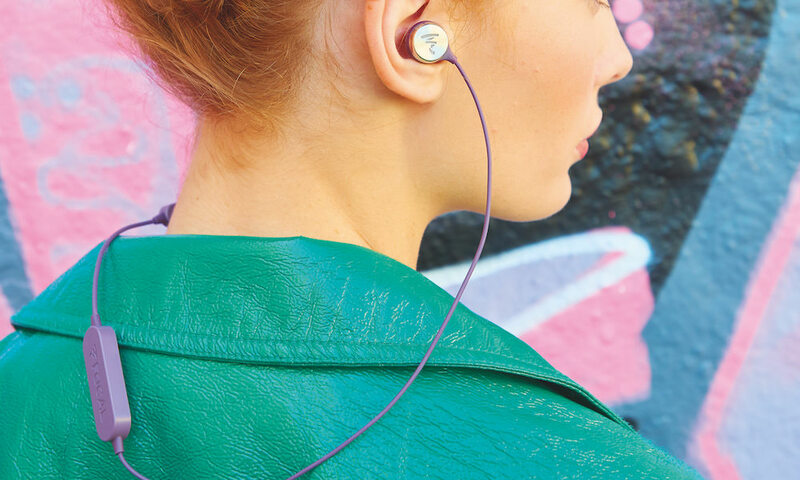 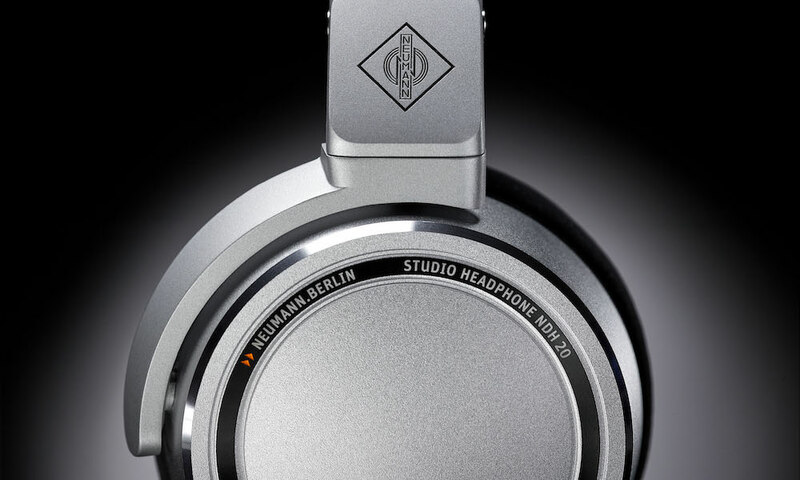 Creative introduces the SXFI AIR wireless headphones with built-in Super X-Fi UltraDSP chip to hear holographic audio.